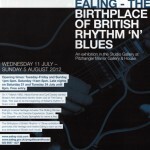 In July 2012 The Ealing Club, held in conjunction with Pitzhanger Manor Gallery an exhibition to highlight the rich Rock and Blues musical heritage that is associated with the Ealing area. 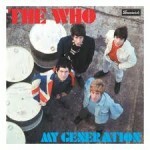 The British Blues and Rock scene is without doubt, one of Britain’s most significant contributions to world culture over the last 50 years, yet the borough’s important role in it’s early development is only obvious to those who lived through the early days or have read through key biographies. 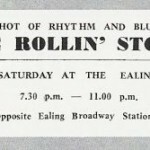 The British Rhythm and Blues Boom that began with Alexis Korner’s Blues Incorporated at the Ealing Club in March 1962, provided the base for much of British Rock music, that had an influence far and wide. 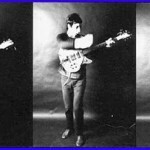 In February 2013 as part of the Ealing Music and Film Valentine Festival a collection of photographs and memorabilia were put on show at the University of West London in the same corridors that helped inspire the likes of Pete Townshend, Ronnie Wood and Freddie Mercury to take up a career in music. 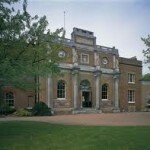 It is no wonder, that Ealing is still home to some great Summer festivals, a host of musicians and industry expertise, educational facilities such as The London College of Music and a local population that is one of the most diverse in Europe. 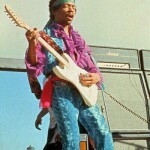 Ealing’s musical future, could be just as significant as it’s past. 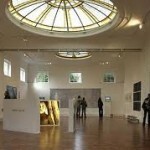 Please sign up to our mailing list or follow us on twitter/facebook to keep updated with forthcoming exhibition dates.